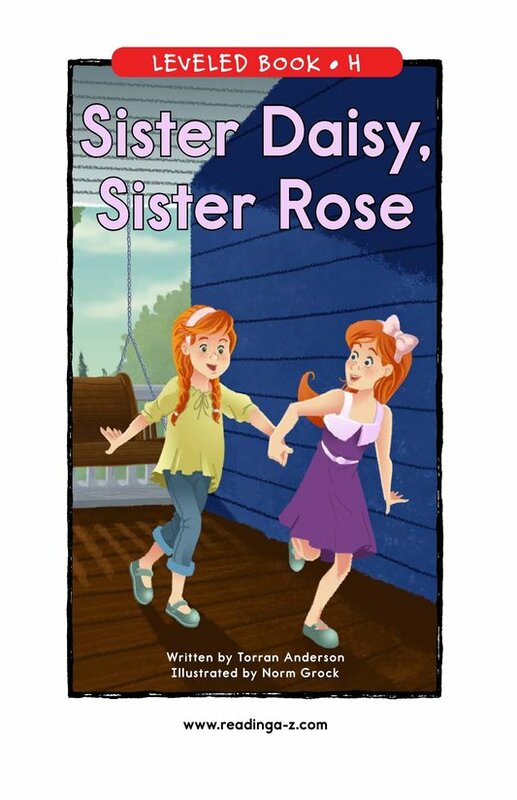 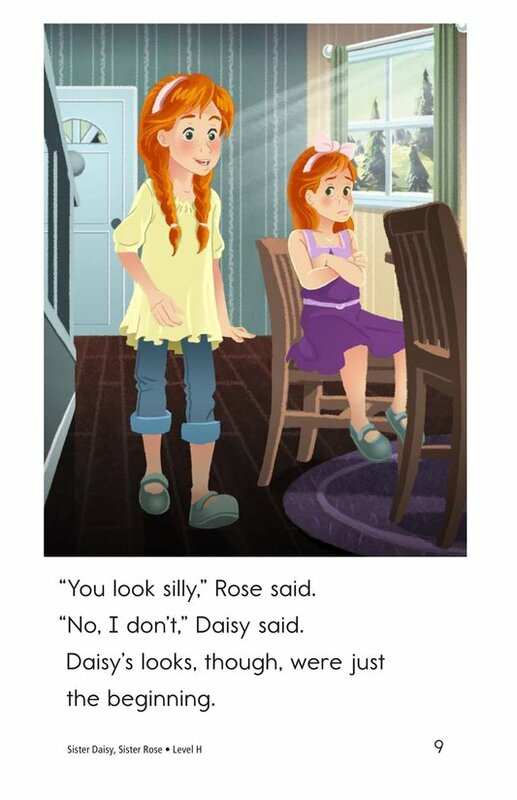 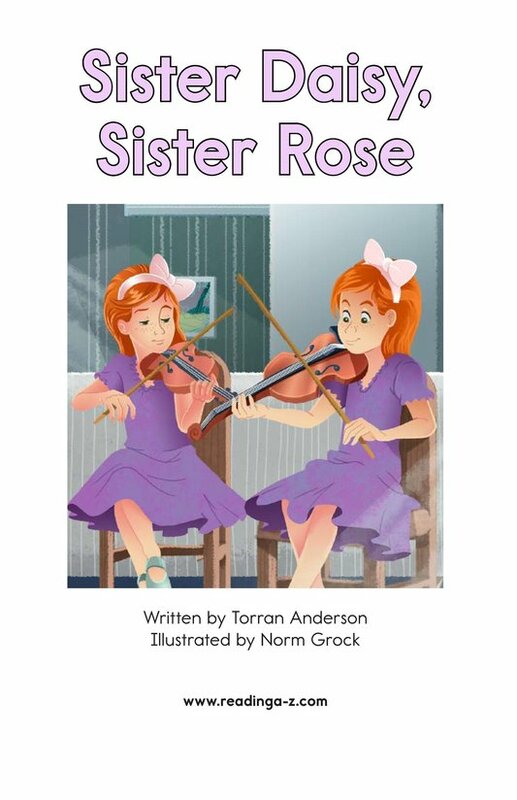 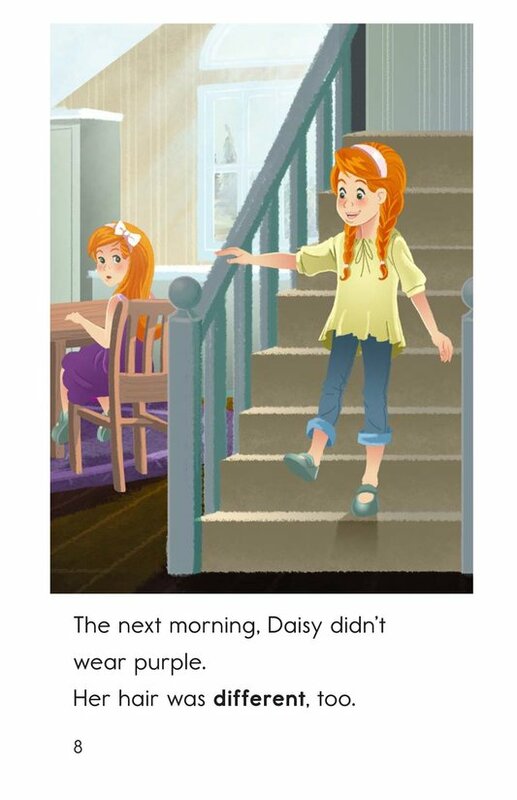 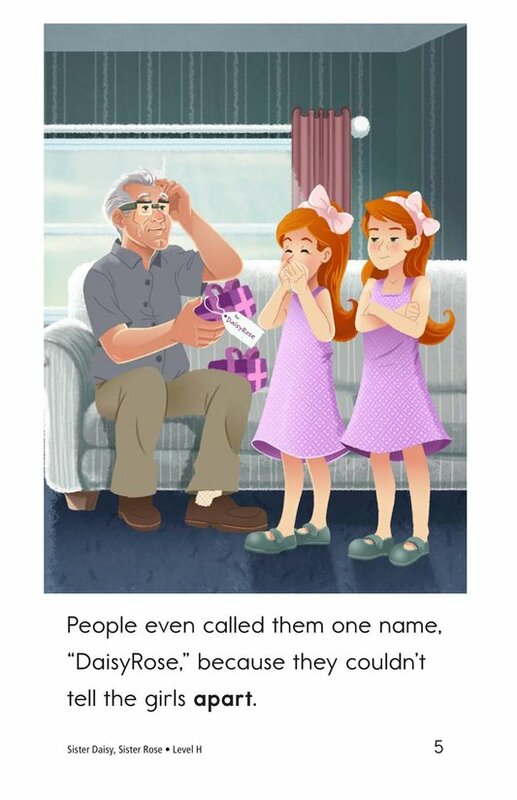 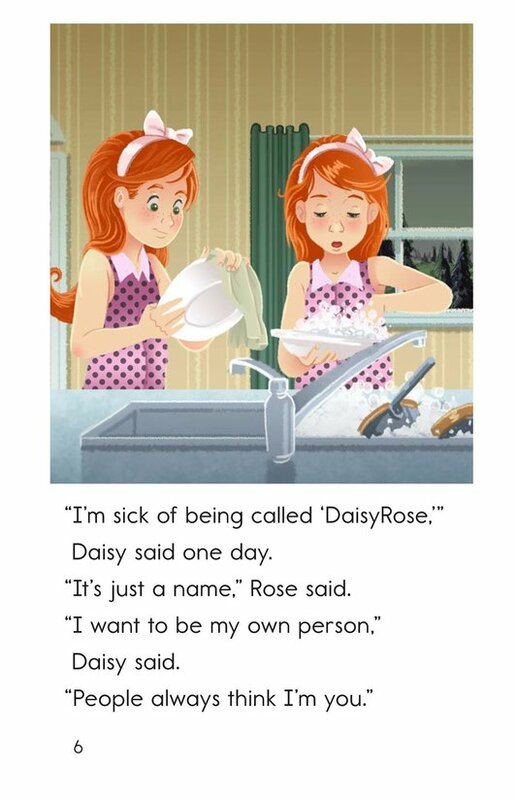 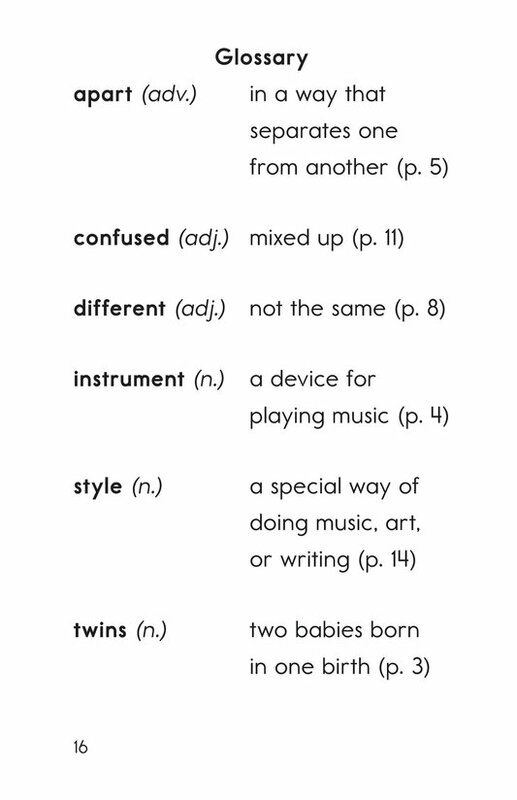 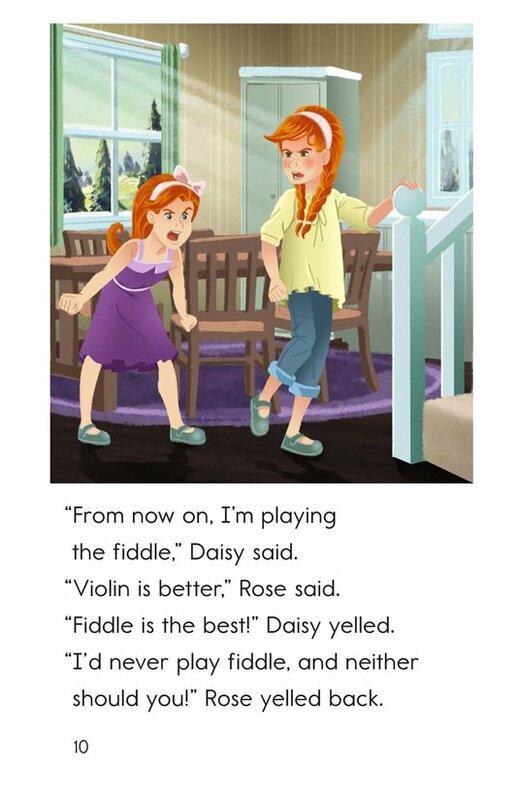 Sister Daisy, Sister Rose tells the story of twins who appear alike in every way. 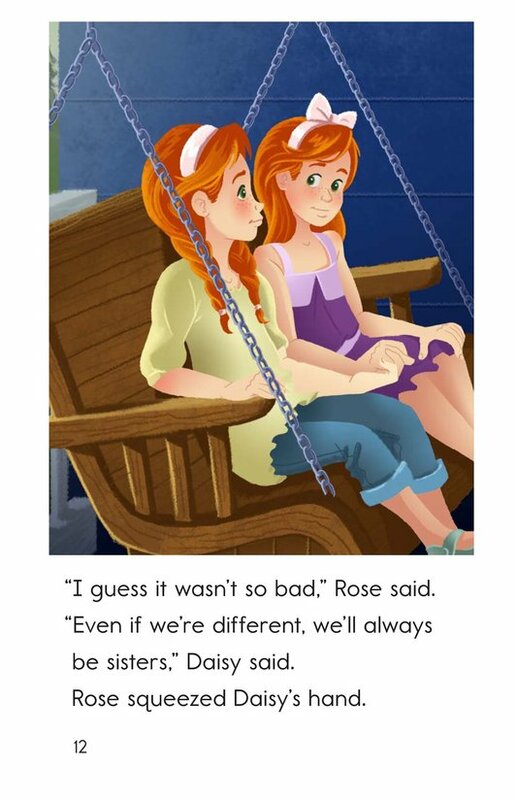 No one can tell them apart, until one sister sets out to change that. 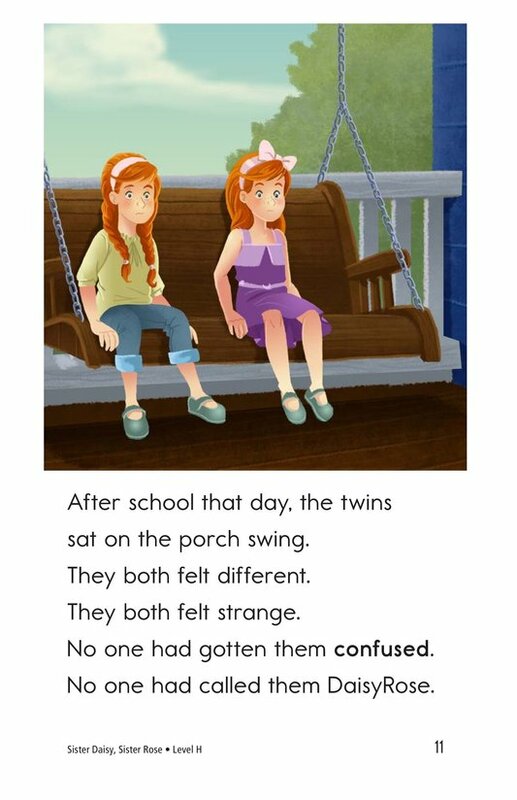 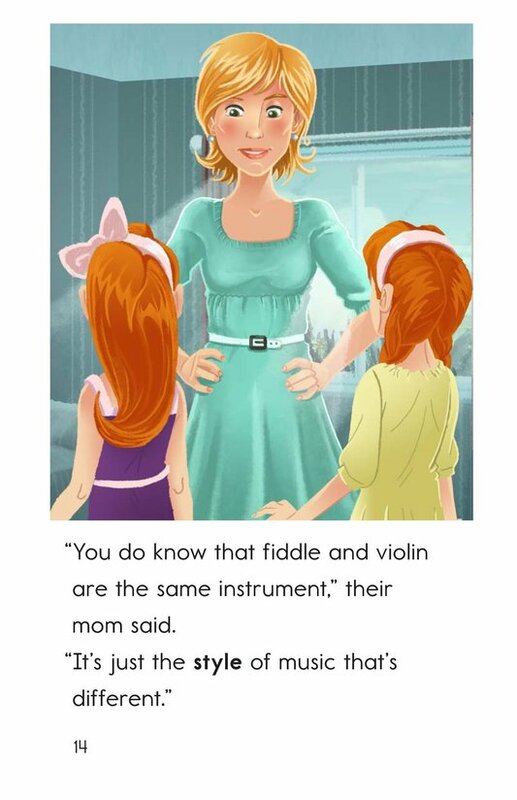 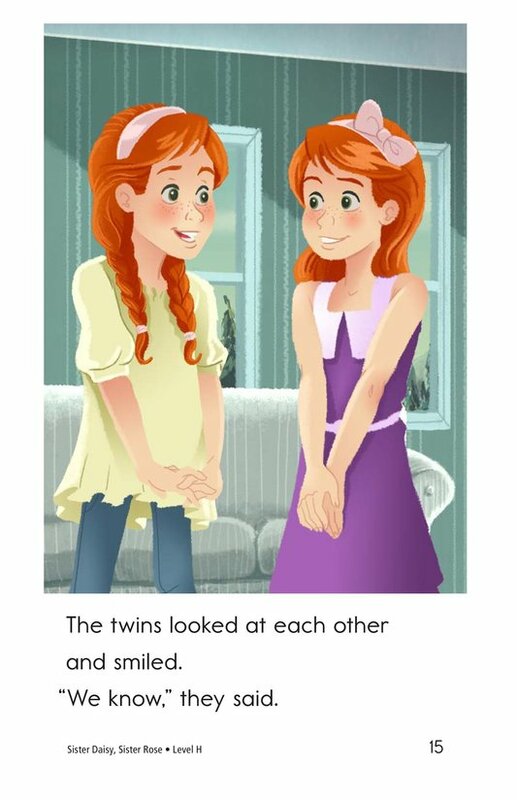 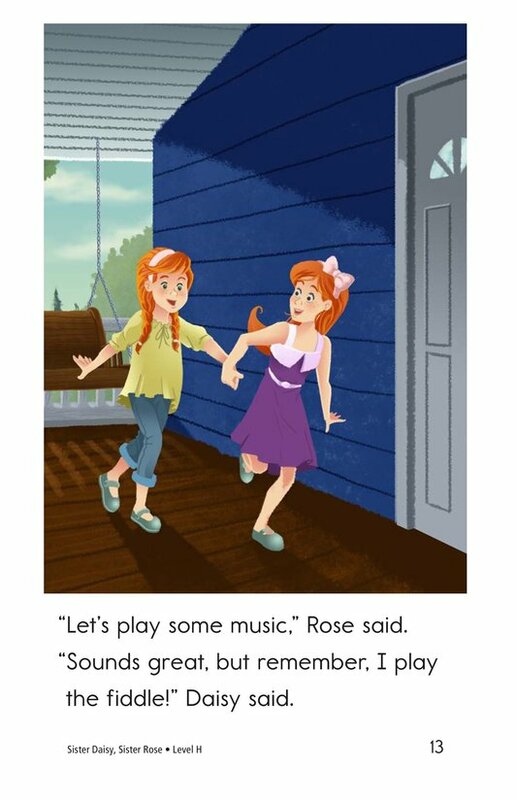 Can she convince her twin that being different from each other is okay? 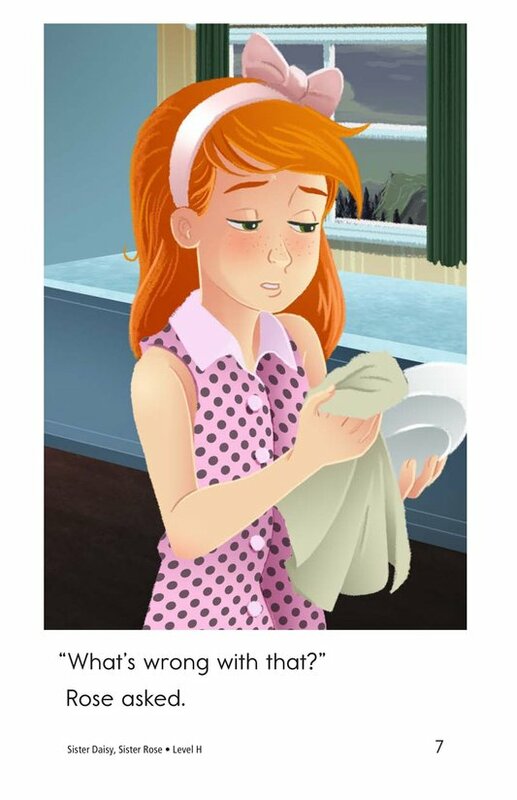 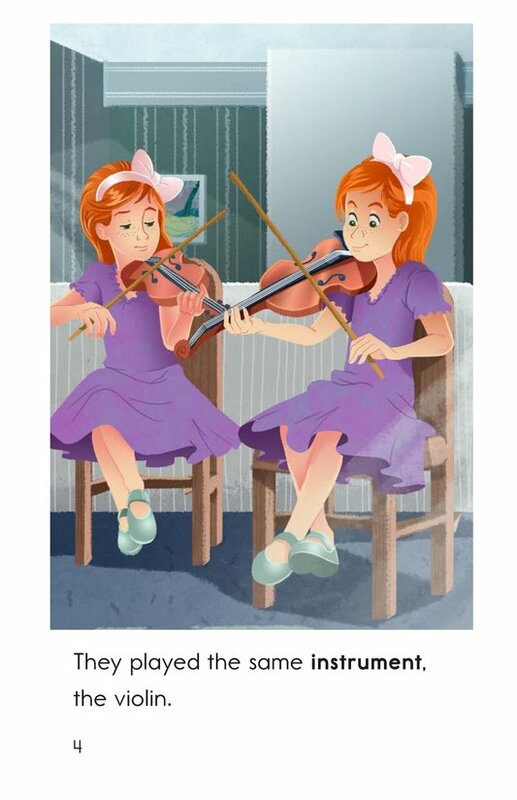 Colorful and engaging illustrations support the text. 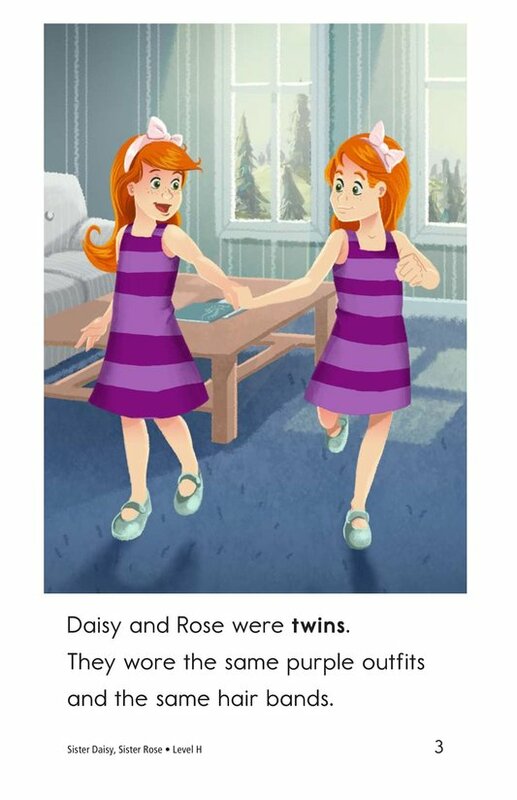 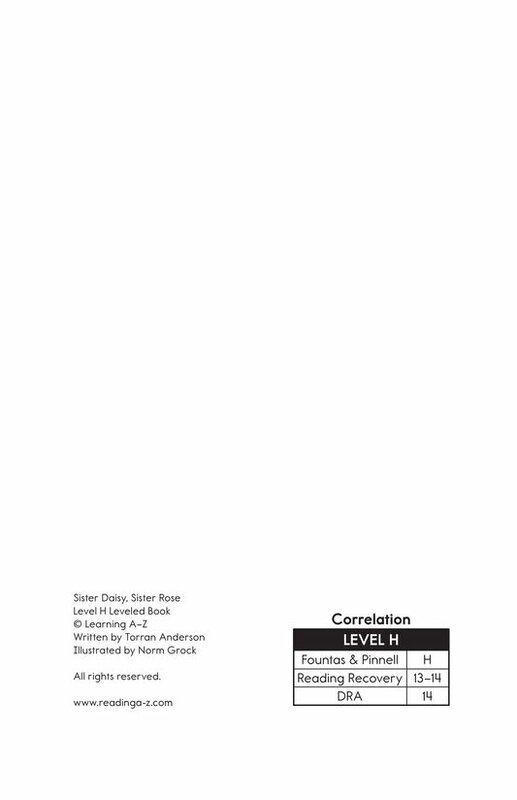 Students will have opportunities to identify cause-and-effect relationships as well as to practice their retelling skills.